Huawei E3372H-607 is a LTE Cat.4 dongle. It supports the peak download speed up to 150Mbps and upload speed to 50mbps. It is in unlocked condition with APN setting enabled. It works with Airtel, Aircel, Vodafone, Idea, Tata Photon, Reliance Jio etc. All Indian network tested on the router. 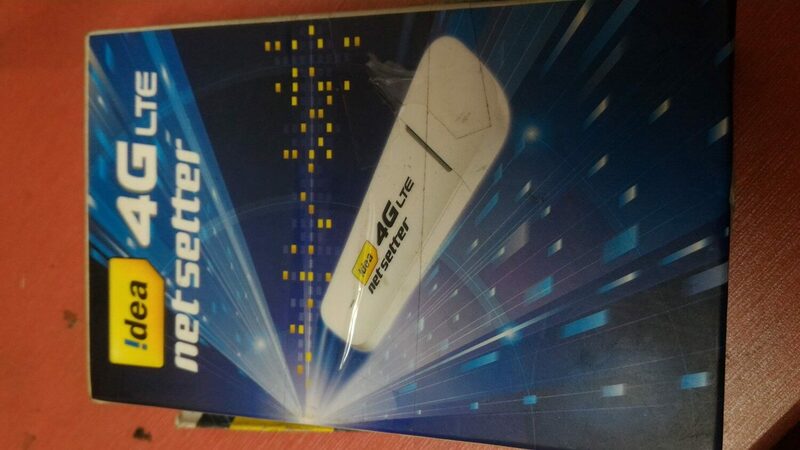 EDGE/GPRS/GSM: BAND 1900/1800/850/900 MHz, this make this dongle could work with most of the network providers. Huawei E3372H comes in Hilink mode, also work well with DC-HSPA+/UMTS networks when 4G LTE network is not available. The 3G network connection speed could reach 42Mbps. It is equipped with a MicroSD card slot, which allows users to insert extended SD card to 32GB. So users could share the files in the SD with the connected devices.